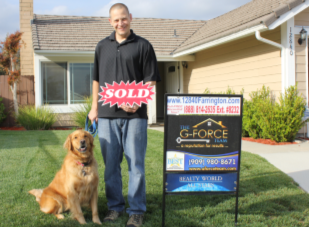 “They sold my parents’ house in Alta Loma awhile back and I had confidence that this team they would do the same with my home. 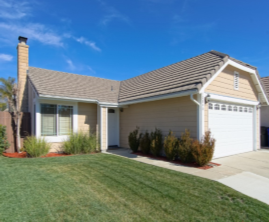 Sure enough, it was on the market for a short period of time and sold quickly! I never had any doubt in them.